The nation awaits to see the action taken against those fans.. Following the abhorrent scenes in Paris which have dominated the back pages since yesterday, many have had their say on what needs to be done in order to stamp racial hatred from the beautiful game. 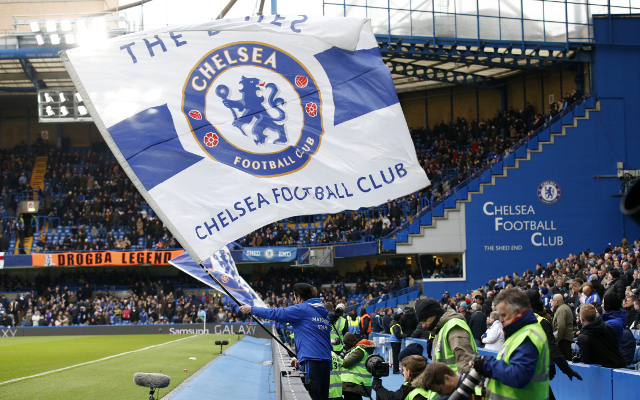 The Guardian’s Barney Ronay insists that this is the reality football finds itself in argues that this a societal issue and something Chelsea cannot fight alone. “It must be said this is not a club issue,” he said. “Even the most gentrified are affected: I have sat on a train listening to a group of Arsenal “fans” chanting about Auschwitz and gassing Jews. This is an admirable and understandable viewpoint, but constant referral to something which will no doubt not take place feels like an endless cycle. How many times have we heard statements such as ‘this is a universal problem’, ‘it’s not just this club’. Soon, the English game might mirror Russia with every incident met with a shrug of the shoulders and more ambitious claims. The only obvious option which hasn’t been taken is to make an example out of a club. Deduct points, heavy fines, stadium bans regardless of the sentimental outcry’s. Especially, for clubs like Chelsea, that this isn’t the first time an incident like this has surrounded the west London side.